Recently I created the logo and branding for Green Bays sixth micro-brewery. 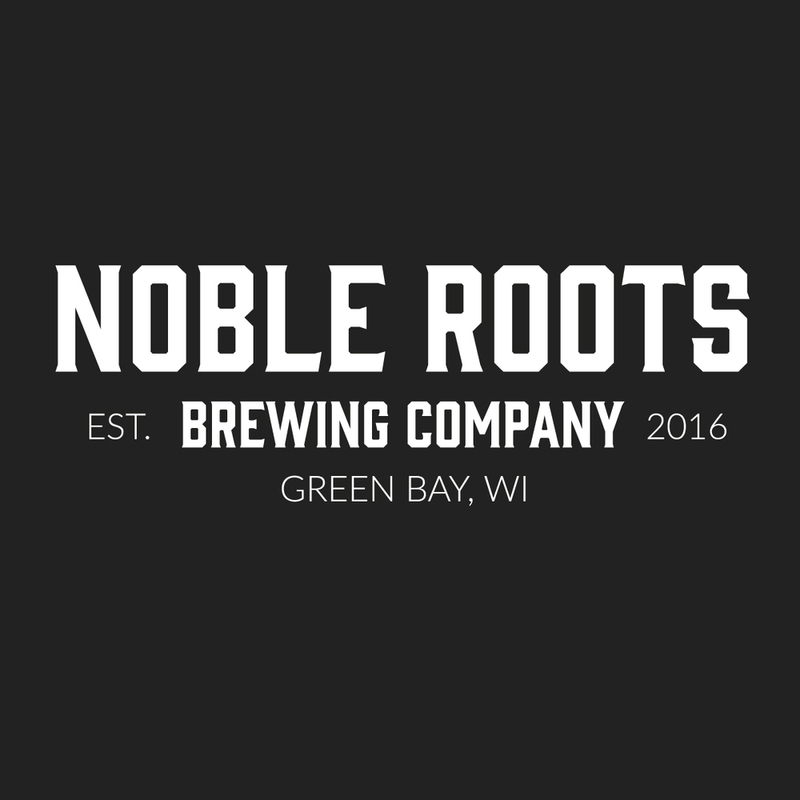 Noble Roots Brewing Company is a family company whose ancestral roots originated from Belgium and Germany. 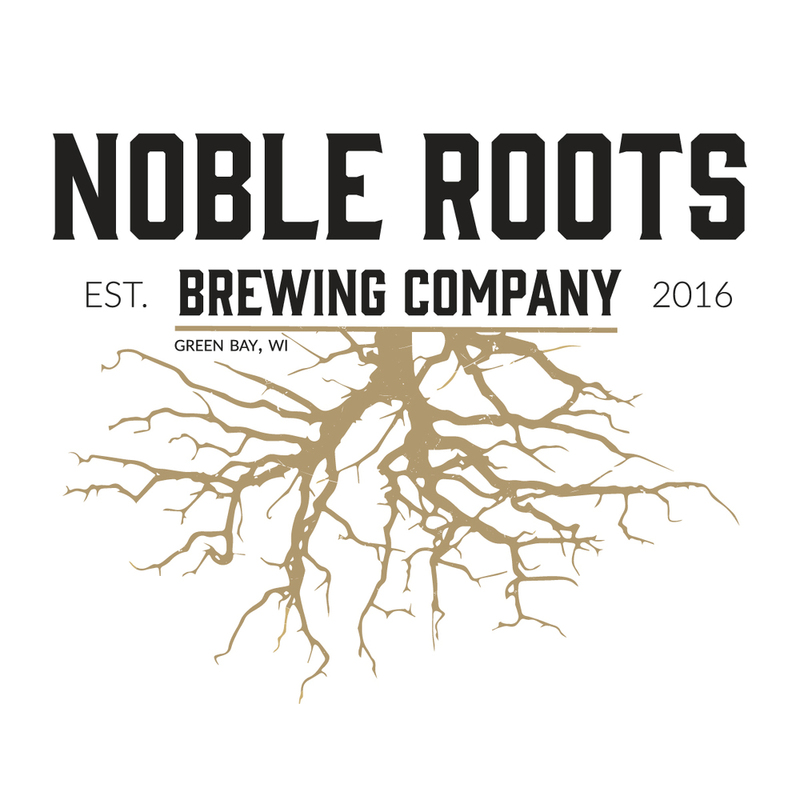 They wanted to logo to play off of the brewing country heritage by using roots. By using a rich gold color and a subtle texture I created a bold logo that would stand out from the other micro-brewing logos in the area.